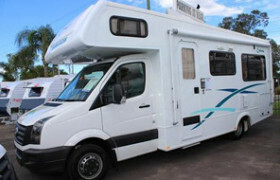 Looking for Campervans in Sydney? 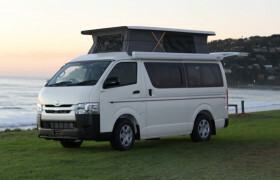 We review 39 local campervan hire agencies. 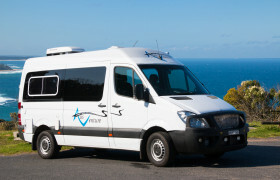 We know ALL the Sydney campervan hire companies, we're from Sydney! 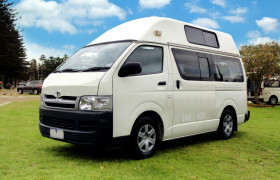 Compare campervan hire prices, read reviews, rate and book from a list of all campervan rental companies in Sydney. 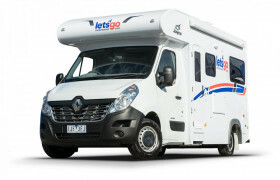 Don't know much about the layout of Sydney? 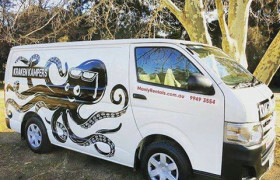 Scroll down to THE MAP at the bottom and have a look around. 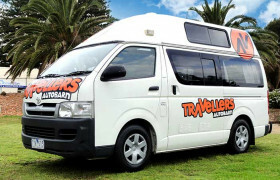 Sydney is the capital of New South Wales, and the most visited city in Australia. 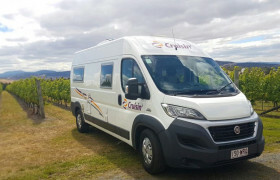 With a population of around 5 Million it is the largest city in the country and the most popular city for picking and dropping off campervans. 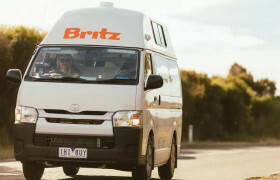 There are more campervan and motorhome rental branches in Sydney than in any other city, making it the city with the most choice in the country. 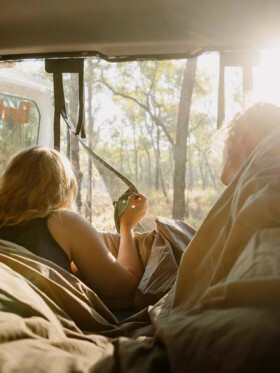 The roads in Sydney are generally in great condition but "rush hour" tends to last about 3 hours in the morning and again in the evening. 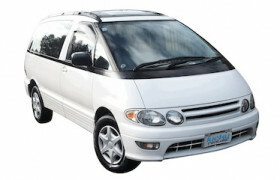 If you are planning on on driving into or out of the city during these times, expect long delays. 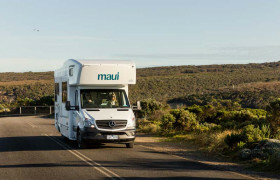 Motorhome and campervan rental company depots are spread out over a large area of Sydney and some can take quite some time to get to so plan ahead ahead on pick up day. 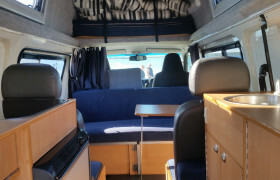 If you would like to find out more about our campervan rental service, simply give our team a call on 02 8098 7845 or fill in an enquiry form on our contact page and we will get back to you with all the information you require. 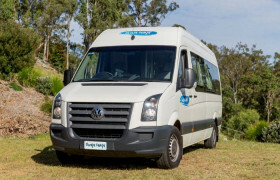 We have a plethora of partners that provide campervan hire for those looking to experience the amazing cultural and natural beauty of Sydney and New South Wales. 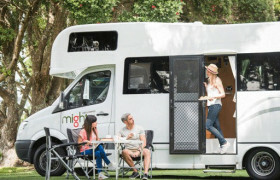 See some of the world’s most famous beaches at Bondi and Byron Bay, hike through the awe-inspiring Blue Mountains and enjoy some of the fine food and wine of the Hunter Valley when you rent a motorhome through one of Australia’s most trusted price comparison sites. 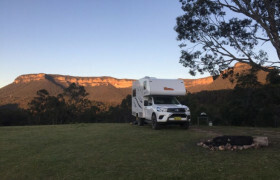 Hit the Road is constantly receiving amazing reviews from our list of happy clients who say taking one of our partner’s campervans throughout New South Wales was one of the most amazing travel experiences they have ever had. 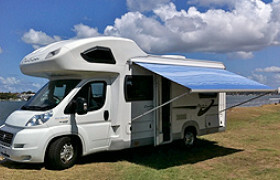 This partly comes down to the fact we provide access to some of the most diverse and accommodating fleets available and we are constantly working to update our listings with companies that provide the newest makes and models of motorhome. 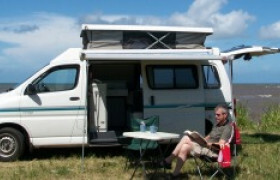 When you hire a campervan through Hit the Road, you too will want to use our service time and time again. 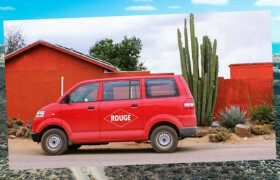 The agencies we list ensure you get to see each and every aspect of this most impressive of regions, and you always have the comfort of accommodation right there and waiting for you at the end of a day’s exploring. 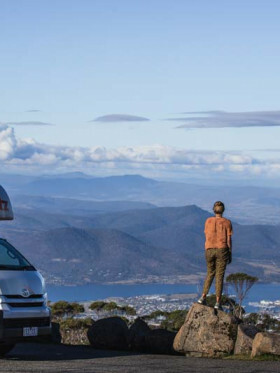 Run by a family, Northern Beaches Motorhome Rentals specializes in providing affordable 4 and 6-berth motorhomes with all the comforts of home. 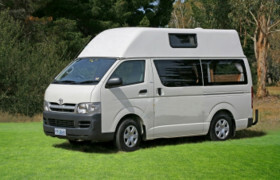 Frontline Camper is a campervan conversion company in Brookvale, Australia that features a sideline rental fleet of uniquely designed Hiace models. 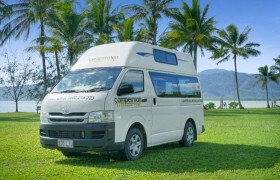 Bear Rentals is a niche 4wd campervan hire company based mainly in Sydney, but with a presence in Cairns (North Queensland). 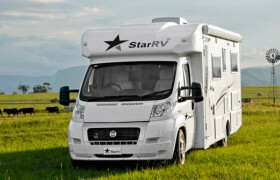 They are small company with only two depots and limited fleet. 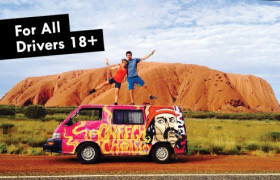 All Seasons Campervans is now just a sales. 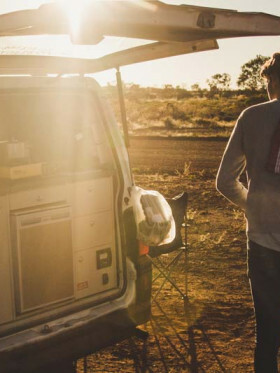 With only one type of motorhome and one depot all over Australia, Escape Rentals is relatively out of the limelight, but continues to provide personalized campervan hire to those needing a more hands-on holiday on the road. 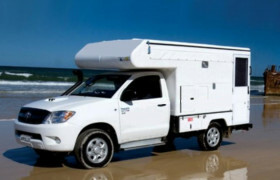 Over 60 years in the rental business, Manly Car and Truck Rentals is still struggling to maintain a reputable standing in the rental industry. 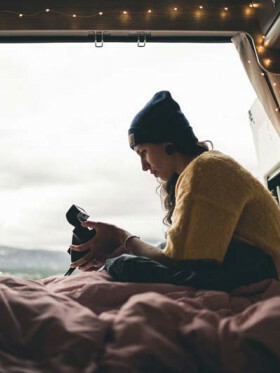 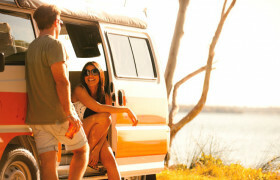 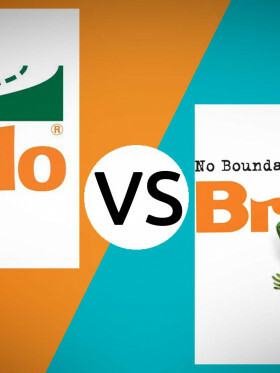 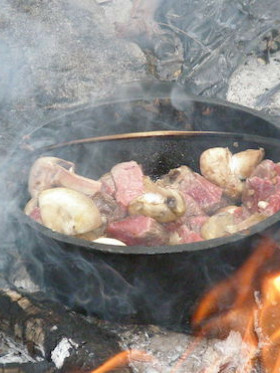 Campervan Insurance Can be Different - Do you TRULY know what you are getting?